Google has announced a new feature for Google Assistant that will make hailing a cab more convenient and cheaper. Google Assistant will now let you find the best ride option to your destination by listing all available cab options from different services, the various fares and the estimated arrival time. The new feature works on phones and smart speakers with Google Assistant onboard, and is now being rolled in certain regions. We tested the Google Assistant’s new ride-hailing feature on the Google Pixel (with Android Pie) and the Samsung Galaxy S8 (running Android 8.0 Oreo) and found that it is now live. 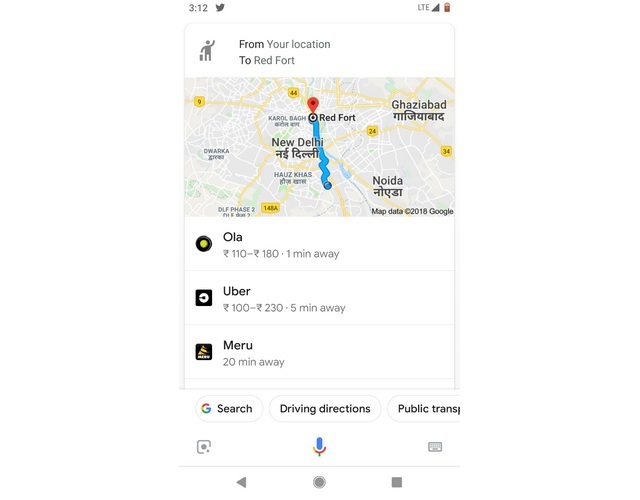 Fire up the Google Assistant on your smartphone and say, “Hey Google, book a ride to (destination name)”, and the assistant will instantly bring up a list of ride options such as Uber and Ola. Once you tap on a specific ride option, you will instantly be redirected to its app where you can confirm the booking. If you want to avail the service of a single company, you simply specify the name in your voice command. For example, you can say “Hey Google, find me an Ola ride to Connaught Place” to book only Ola cabs. 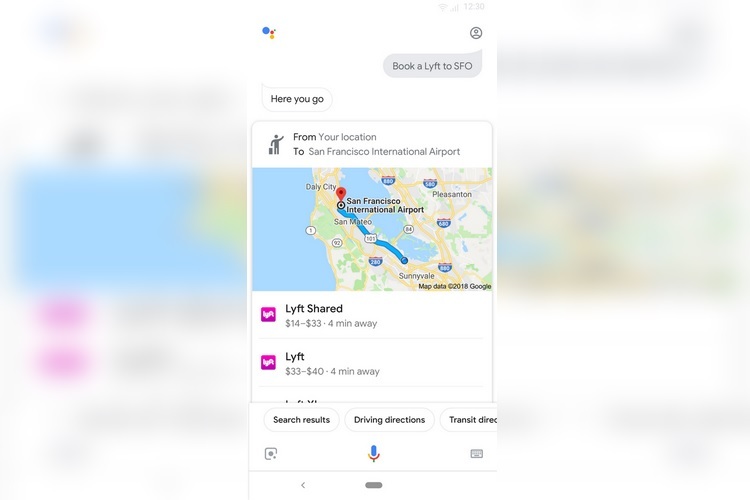 The Google Assistant’s ride-hailing feature is initially being rolled out in countries where English is spoken and where Google’s ride service partners operate. However, support for more languages will be added soon and the feature will be made available in more regions.